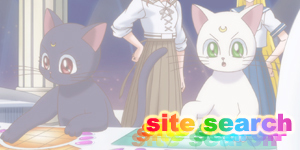 moonkitty.net: What happened to Luna, Artemis, Diana and Serena's family after Sailor Stars? 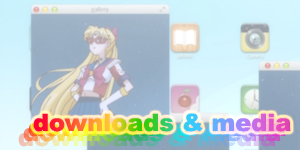 What happened to Luna, Artemis, Diana and Serena's family after Sailor Stars? 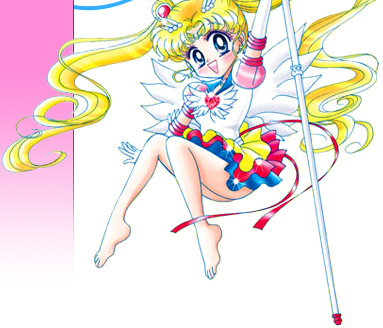 Unlike most of the main characters in Sailor Moon, the fates of several supporting characters such as Luna, Artemis, Diana and Serena's (Usagi's) family remain untold or open to interpretation. 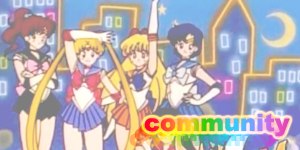 In the anime it's assumed that all of Serena's family survived or were revived after Sailor Galaxia's attack on Earth and that Artemis and Luna who were shown at the end of the episode alive and well continued to live into the future of Crystal Tokyo and give birth to Diana. It is unknown though if Serena's family made it to Crystal Tokyo or at least survived until the Nega Moon (Black Moon) attack. All of the people of Earth were given extended life in this future so it's possible they are alive and well in this future. It's also possible that they lived out their normal life span and died nice and happy. Not seeing them in the future though is not proof that they're not there. 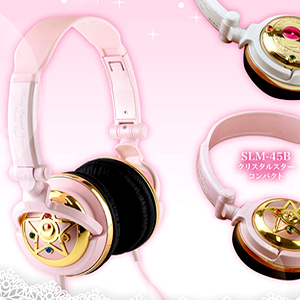 For example we never see Artemis and Luna in the future in the anime but know that they're there as they have Diana. In the manga though, things are a bit more dramatic. 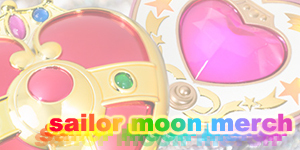 While Artemis, Luna and Diana are brutally slaughtered in front of Sailor Moon's eyes by Sailor Lethe in Act 48 of the manga, Naoko Takeuchi does make a point in the manga to mention that the Moonkitties' Star Seeds are similar to those of Sailor Soldiers suggesting that they can be reborn. So while we don't actually see them after their deaths it is confirmed that the Crystal Tokyo future will happen. 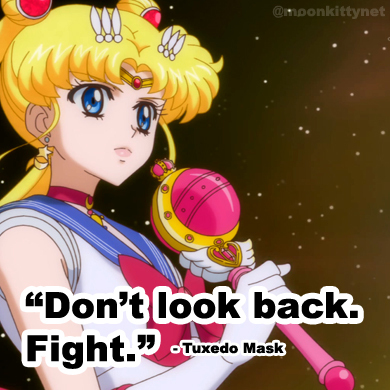 This future includes Artemis, Luna and Diana. They live! Serena's mother, Ikuko isn't so lucky. 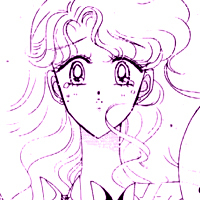 Earlier in the manga in Act 47 in the scene where Serena gives the injured Artemis, Luna and Diana to Ikuko it's made very apparent that this is the last time the two see each other. Ikuko even says as much in her final manga panel as she watches her daughter run off to her final battle with Galaxia. 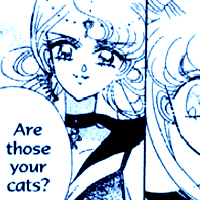 After this scene takes place it stands to reason that Sailor Lethe appeared at the Tsukino residence to get the cats to later murder in front of Sailor Moon. My personal opinion is that while doing so she killed Ikuko, possibly even destroying the entire building in the process. 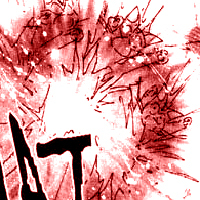 All the Inners, Outers and Sailor Mars' guardian crows had already been killed in the Sailor Stars story arc and the Hikawa Shrine was completely annihilated. It would be very in keeping with the story direction for at least Ikuko to be killed as well. With all of this destruction happening could you really see Sailor Lethe sneaking through an open window in the house and quietly taking the cats? I must emphasise that because her fate is not shown, this is purely my opinion on what took place. Naoko Takeuchi just as easily could have meant for Ikuko to survive the series or more likely, left her story open to interpretation. The fates of Serena's brother and father are completely unknown. If any family member was killed though, without a powerful Sailor Soldier level Star Seed they would not have been reborn. 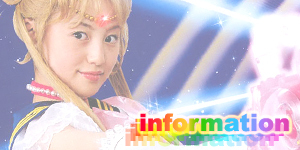 Whoever did survive could have lived to the time of Crystal Tokyo though no evidence is given one way or the other. 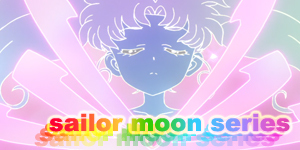 However in both the Sailor Moon anime and manga Rini (Chibi Usa) gives the impression that her grandparents and uncle (Serena's parents and brother) don't exist where she comes from. 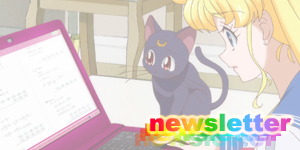 Thanks to ChibiJen for asking about Serena's family via twitter and Jedi Senshi for asking about the Moonkitties via email.